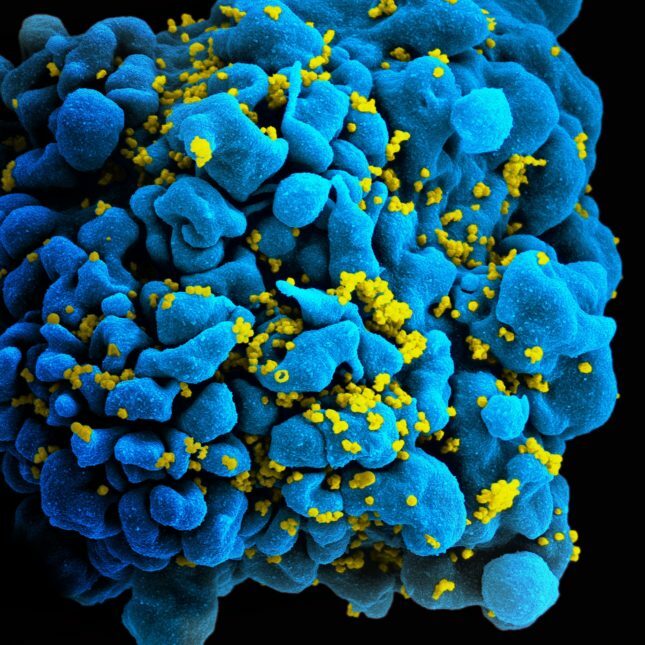 The same kind of DNA tinkering that produced the first FDA-approved gene therapy for cancer has shown hints of suppressing and even eradicating HIV infection in lab animals, scientists have reported. Although the study was small — it tested the genetically engineered “CAR” cells on only two monkeys as well as on cells growing in lab dishes — it suggests that after 30 years of fruitless efforts to come up with an AIDS vaccine there might be a wholly new way to get the immune system to fight HIV infection. He cured me of HIV that has been in my system for almost Five years! I also believe there is nothing relating to problem or sickness,he would be able to do same with his Spell Powers and solve your Problems! I’ve heard of other treatments virtually eliminating the free virus, but not succeding at the storage points, this approach coupled with the old virus combat might cut. One another note, i don’t believe it will cause a patient to be permanently immune depressed, because the non infected T-CELLS will take over in this case and occupy space after the infected T-CELLS liberate the space they were occupying in the immune system. I do agree, they should not let the price stop the creation of the product, there will be people willingly to pay for it, not only that, but they can reduce the price later with tech improvements. It completely shows the ignorance of this man about side effects… And i don’t even have AIDS/HIV to get offended. What worries me about this price tag is that it might be all artificial, due to R&D, not actual costs of product creation, which means, if they made this open, without registration of patent, any laboratory could use the knowledge to create cheap products. Even though the first creators would be broke, but in that case they probably think about their wallet before people’s health. Anyway, i don’t like the approach of these scientists with cancer fighting or HIV combat, why? Because they are creating a anomolous cell inside the body, which we don’t completely understand the consequences of their CAR, long term. A better approach would be to create temporary cells not capable of reproducing and giving in shots to the patient, they could even have more revenue for this treatment approach (of course, a temporary short treatment with lifelong results), provided the price can be less expensive, otherwise, my approach migh increase the price even futher. I found that the total healthcare cost/year per patient in US should be around 30-40K$. If that is the case, half a million for a permanent solution seems kind of a bargain. On the other hand, the proposed approach keeps killing HIV infected Tcells, hence not really eliminating the virus, and presumably creating a patient permanently immune depressed. So, the approach doesn’t seem particularly “smart”. It wouldn’t leave your immune system depressed. Viral resivoirs can persist for decades. The long term prevalence of these T cells is separates a treatment from a potential cure.